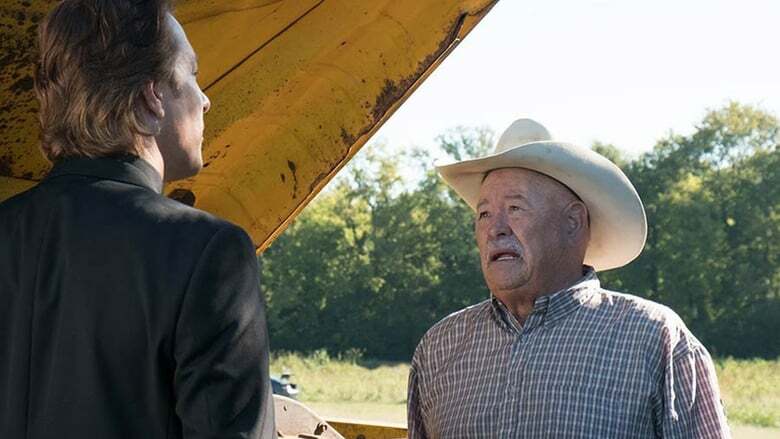 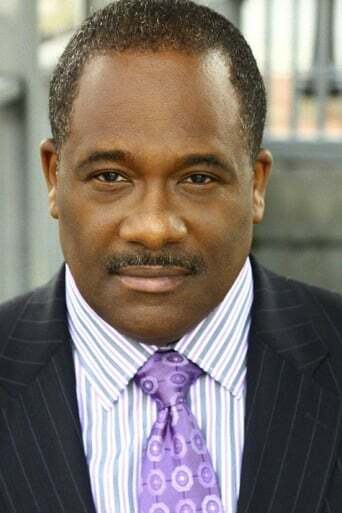 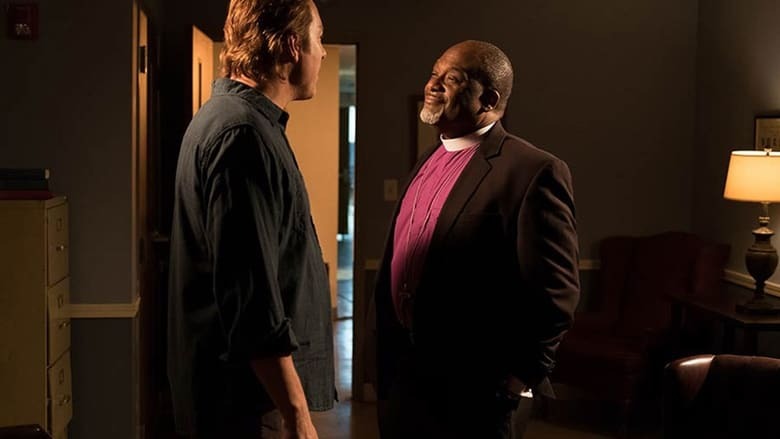 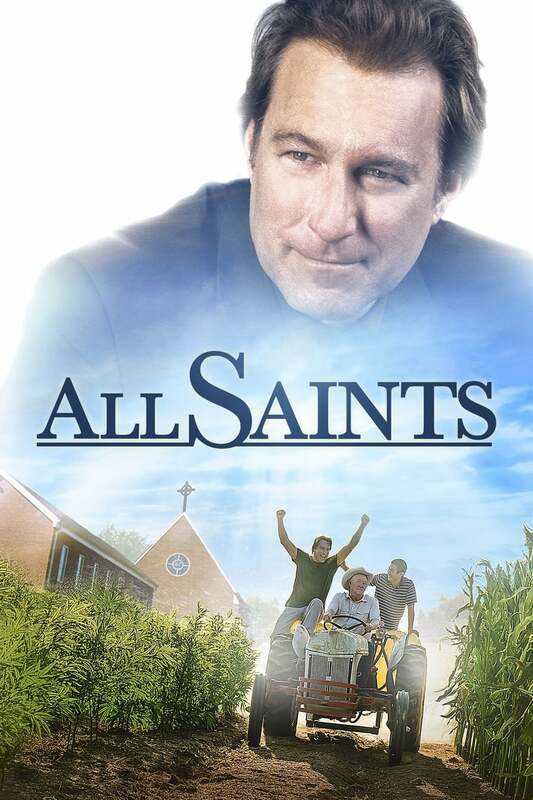 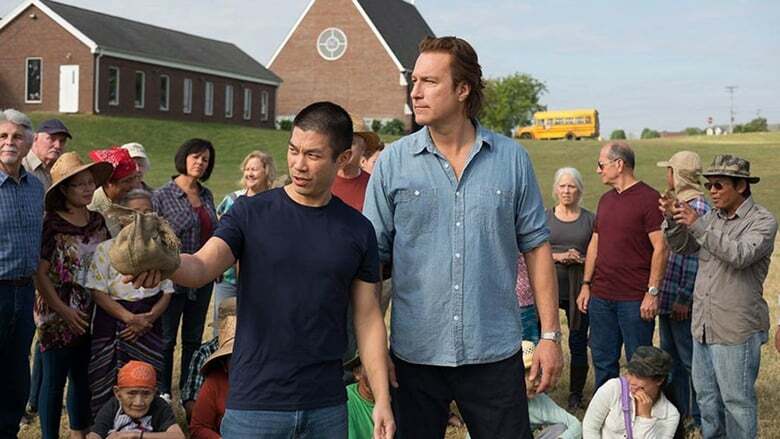 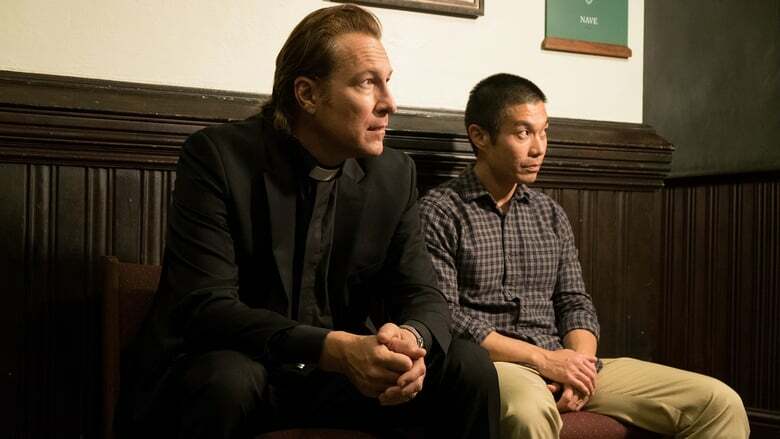 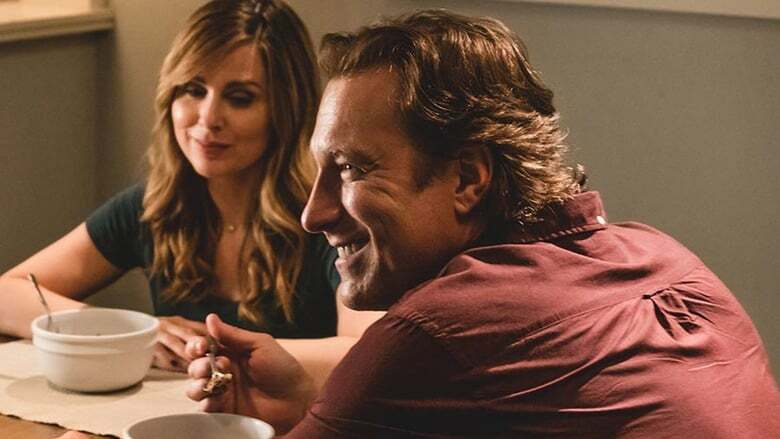 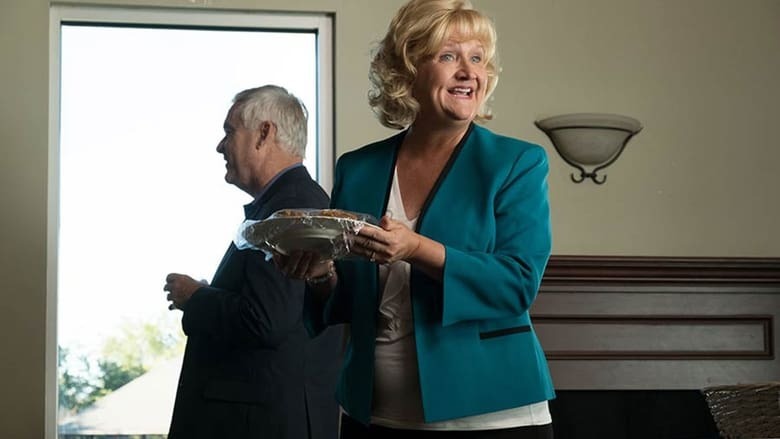 ALL SAINTS is based on the inspiring true story of salesman-turned-pastor Michael Spurlock (John Corbett), the tiny church he was ordered to shut down, and a group of refugees from Southeast Asia. 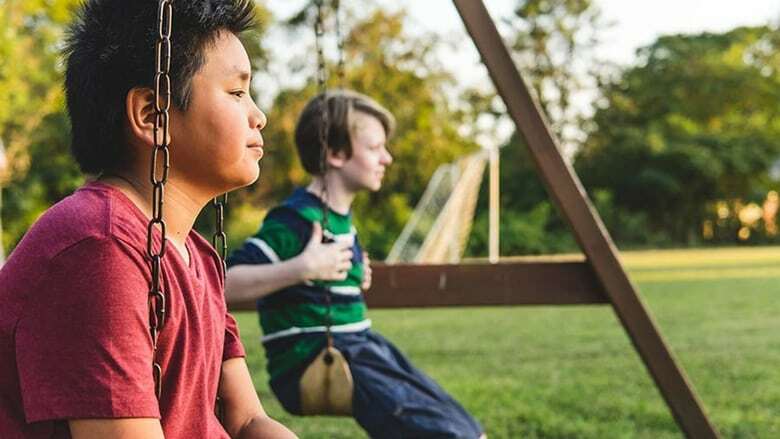 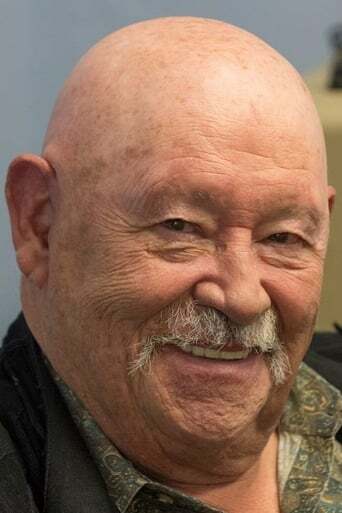 Together, they risked everything to plant seeds for a future that might just save t. . .